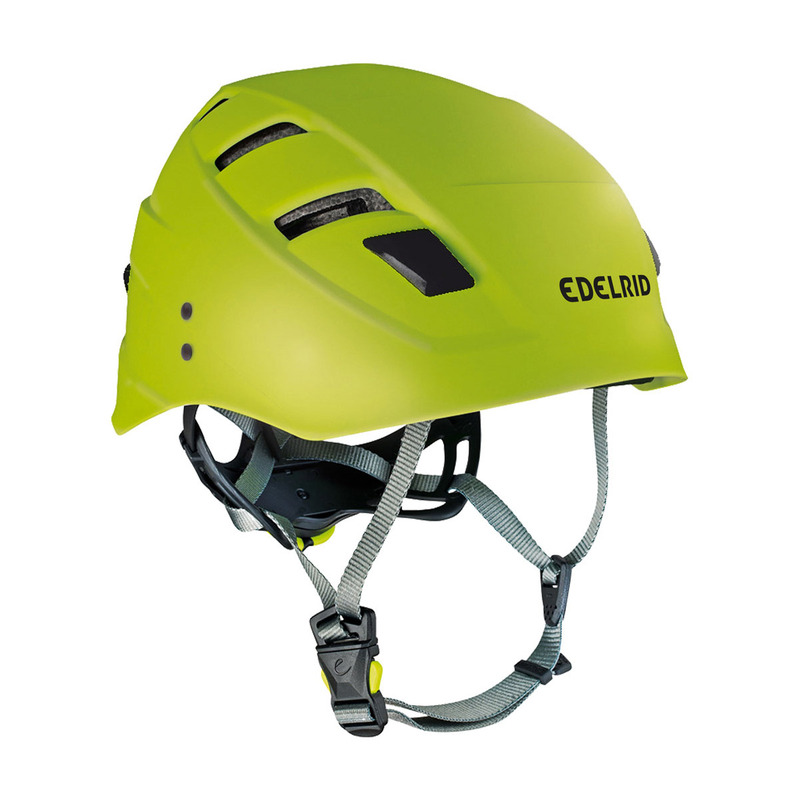 The Edelrid Zodiac is a lightweight, stable climbing helmet that's ideal for all types of climbing and mountaineering. Its hybrid design incorporates a hard outer shell and polystyrene inner shell for extra shock absorption, while the Wing-Fit system and rear adjustment dial mean it fits comfortably and safely to a range of head sizes. The inner cradle also folds into the helmet shell to reduce its packing size. For an extra-light version of the Zodiac Helmet, check out the Zodiac Lite.